These are the last words of Israel di Murska, known in the days of strife as Natas, the Master of the Terror, given to the Children of Deliverance dwelling in the land of Aeria, in the twenty-fifth year of the Peace, which, in the reckoning of the West, is the year nineteen hundred and thirty. MY life is lived, and the wings of the Angel of Death overshadow me as I write; but before the last summons comes, I must obey the spirit within me that bids me tell of the things that I have seen, in order that the story of them shall not die, nor be disguised by false reports, as the years multiply and the mists gather over the graves of those who, with me, have seen and wrought them. 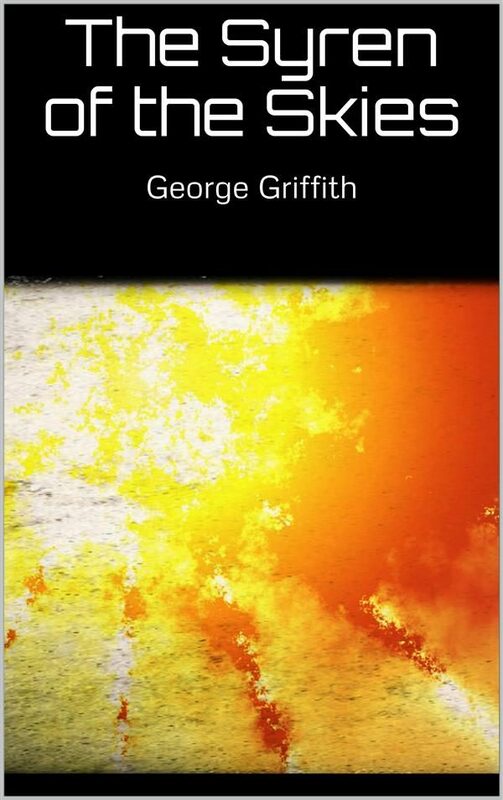 Otros ebooks de George, Griffith.